Rated 1 out of 5 by CS68 from Lovely summer fragrance but doesn't last at all I was looking for a fresh summer daytime fragrance and this was suggested by a lady in Boots. I immediately fell in love with the smell as it was uplifting and not heavy so exactly what I wanted. However I was incredibly disappointed the first time I used it as the smell just disappeared virtually as soon as I sprayed in on. The next time I was a lot more liberal but the same thing happened. I checked with my husband and he said he could barely notice any fragrance so maybe it's just not lasting on my skin. Although I wonder if the formula has been changed as the most recent review below also states the same issue. So disappointing as the fragrance in the bottle is perfect, but for me a total waste of money. 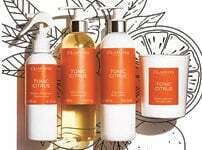 Rated 4 out of 5 by Maz 2810 from Lovely fragrance! 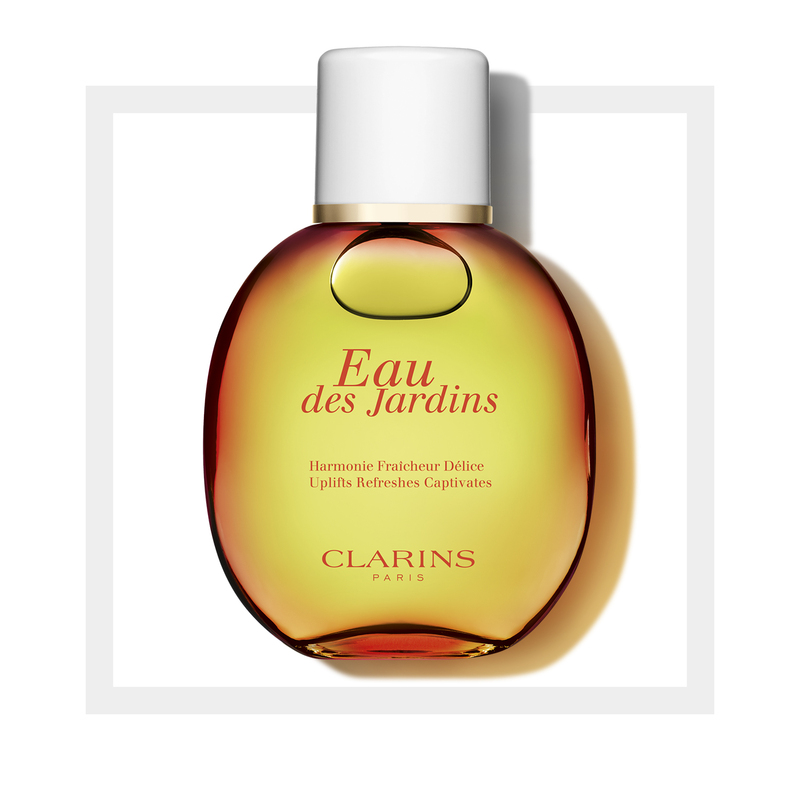 I just got a sample of this in my recent Clarins order and i love it!A light , flowery delicate scent that i will definitely put on my wish list for birthdays and Christmas!However i probably would not wear it in the Winter when i prefer stronger scents! Rated 5 out of 5 by JoeyW from Everyday essential I’ve been wearing this perfume for around 5 years now, more or less every day of the week. 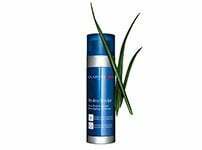 It is fresh and long lasting without being overpowering. And the price is fantastic. Also use the shower gel and body cream in the same fragrance. Lovely stuff. Rated 5 out of 5 by KayeLiza from Beautiful fragrance I had been looking for a new fragrance for some time and had been disappointed with the testers I had tried to date. Most seemed either too sweet and cloying or far too heavy. And then I met a friend for lunch and she arrived on a waft of the most lovely scent: fresh and citrusy, but with a hint of soft warmth. Throughout our lunch I enjoyed the scent and when I asked what it was I discovered it was "Eau des Jardins". I couldn't wait to try some for myself and purchased a bottle from Boots. I've loved it so much, very easy to wear and suitable for any time of day and is just as lovely in autumn/winter as for the summer. 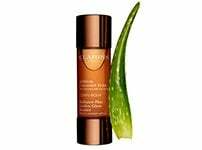 I have since purchased direct from Clarins and am delighted at the reasonableness of the price and how easy it is to order online! Rated 5 out of 5 by Cazaragi1978 from Fresh and non expensive I love this fragrance, it is very fresh and I can use it day or night. The added bonus is it is not expensive for such a great product! Rated 5 out of 5 by Sherman from Fresh Fragrance This was a gift to me last year (2013) and it's a really lovely fresh day fragrance which I would highly recommend. 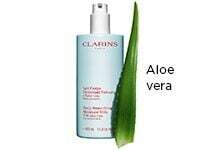 It is clean and and when sprayed onto the skin, there is no oily feeling to your skin.